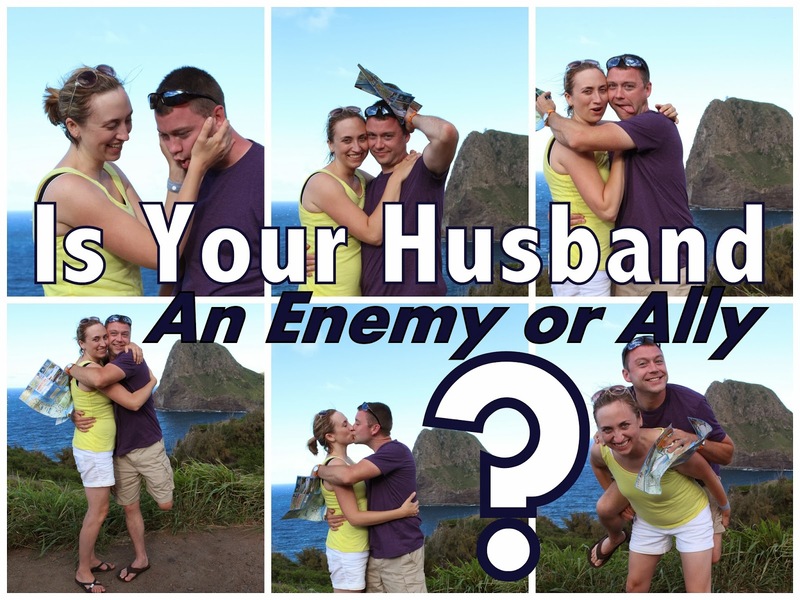 Home » Blog » Vlog: Is Your Husband an Enemy or Ally? Think back to a time when you were with other couples and one stood out to you because the wife was constantly negative about her husband. He doesn’t remember what the kids favorite foods are, or he forgets which drawer holds their P.J.’s. In her eyes he just can’t seem to get anything right. Not only is it uncomfortable for everyone around them, but it’s wrong. I heard somewhere that No One Should Compliment Your Husband More Than You In Public. That is compelling. Do you get why or do I have to tell you :) Because you want to be your husband’s biggest cheerleader. It shields your relationship with him. Maybe you are thinking that you’ll feel weird if you give him compliments in public. Maybe you think he’ll try to stop you. Do it anyway. Try it. Make it a habit. I, too, get frustrated sometimes at what seems like something soooo simple that he either doesn’t do well with the children or simply FORGETS to do. I thought about it this way. My brother-in-law owns Centerville Station (it’s a Mechanic shop in Centerville, OH and if you live anywhere near there you should check it out :). I think about how lost I would be trying to fix someone’s car. It’s not my territory and I know very, very little about the inner workings of a car. After some instruction, I may be able to navigate around an engine, but I wouldn’t know how to diagnosis the problem or fix it, let alone find the tools. I wouldn’t understand the billing process or the computer system. I could call the customer, but if they asked me any specific questions I would be lost!! Then, if the person training me just started yelling at me or broadcasting that I did not know what I was doing, after I had been shown after feeling ashamed I would probably get upset and resent the person who was saying those things about me. Imagine, that is your husband. Lord willing, he is doing the best that he can. He wants to be a good husband. He wants to be a good dad, but the stuff that we do day in and day out are not his area of expertise. Even if you both work outside the home, he is just not wired the same way you are to think of the same things that you do. Instead of mentally beating up our husband, and focusing on our differences, which we see as inadequacies, why not focus on the areas that he does well. 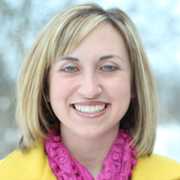 Focus on your husband as an Ally not an Enemy. Your marriage will be a lot more fun because You will be A LOT more fun to be around! !